Jaffrey, New Hampshire is one of the state’s oldest towns, boasting beautiful, scenic forests and one of the most prestine veiw of the Mount Monadnock. Jaffrey is nestled in-between Peterborough and Ringe within Cheshire County. The town seems to perfectly balance the draws of a rural town with enough attractions and businesses to keep people from getting bored. Jaffrey was born as a grant to soldiers who had been fighting in Canada in 1736. The town was officially incorporated in 1773 by John Wentworth who named the town after George Jaffrey, a prominent man from Portsmouth, New Hampshire. Now, the Jaffrey boasts a population of almost 6000 people. 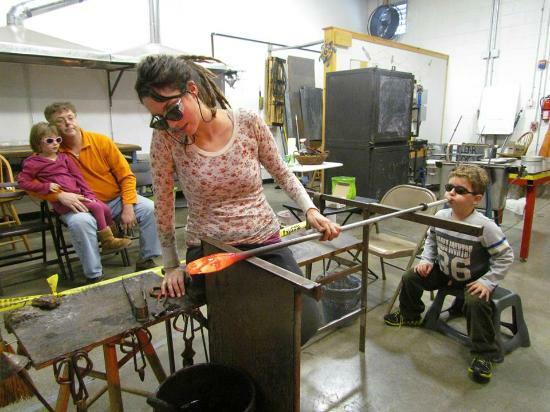 The Terrapin Glassblowing Studio is a family run glassblowing studio where you can buy glass, learn how to blow glass or rent space to work by yourself. Glassblowing is a truly unique experience that is fun to do by yourself or with a group of friends. Whether it’s the artistry of the glass styling, the mechanics of the heating and cooling or the craft of the glass shaping, you’ll find something to enjoy in the process. Also, glassblowing at Terrapin is surprisingly affordable with classes staring at $60 a person. Terrapin owes its existence to Dominique Caissie and her decision to take glassblowing in college at Franklin Pierce. As the story goes, one class led to another and soon enough, Dominque was hooked on glassblowing. After college, she studied the craft, traveling from studio to studio, until her mother Anne Marie Caissie decided it made sense to open a studio of their own as there was no other established studio in the state. Now, Terrapin pulls glassblowing novices from as far south as New Jersey, who are interested to try to something new. 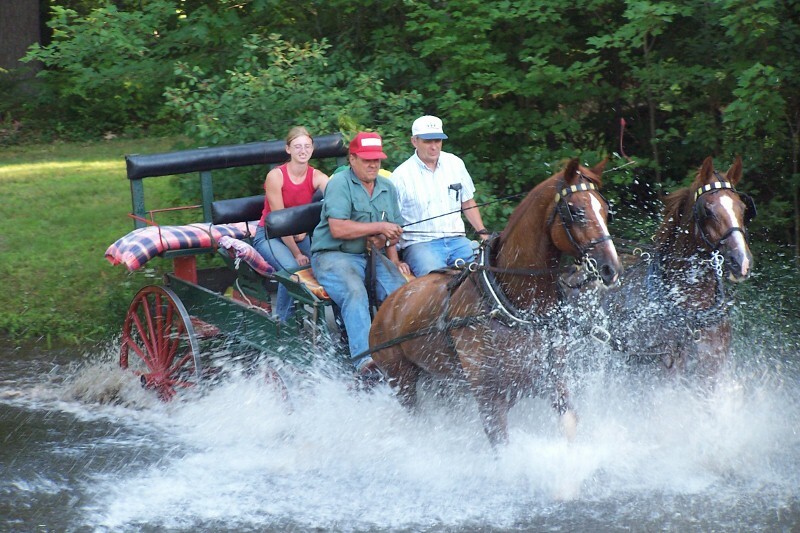 Kimball Farm is one of the staples of the Jaffrey area. Located directly on the main road, you can often find the ice cream stand and restaurant with a full parking lot. 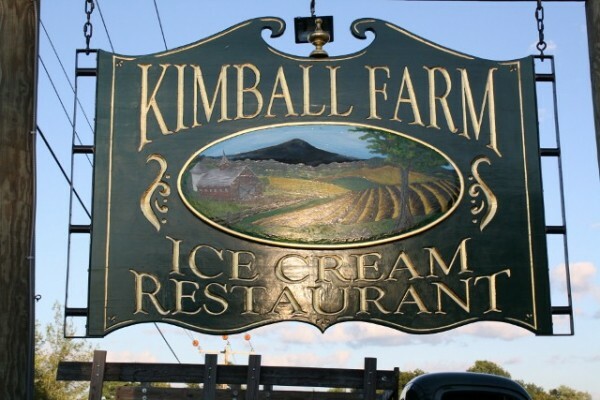 Kimball Farm’s signature seafood is some of the best you can get this far removed from the coast and their legendary ice cream is some of the best you’ll ever have. The resturant’s warm feel and picnic style dinning options make it a great choice for any good weather day. Kimball Farm icecream goes back to 1939, when the founders, John and Clara Kimball, decided to use the milk from their Westford farm to make ice cream. In 1975, the couple decided to focus exclusively on the ice cream business, getting rid of their standard farm operations and moving the ice cream shop into the barn, where it still is today. At the time you could get an ice cream cone for a nickle. Today the company is run by the couple’s grandsons, Peter and Michael. 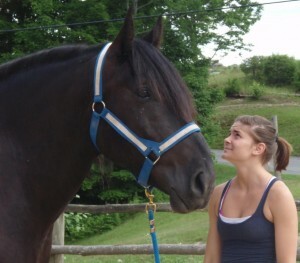 Silver Ranch Stables is a third generation horse farm. 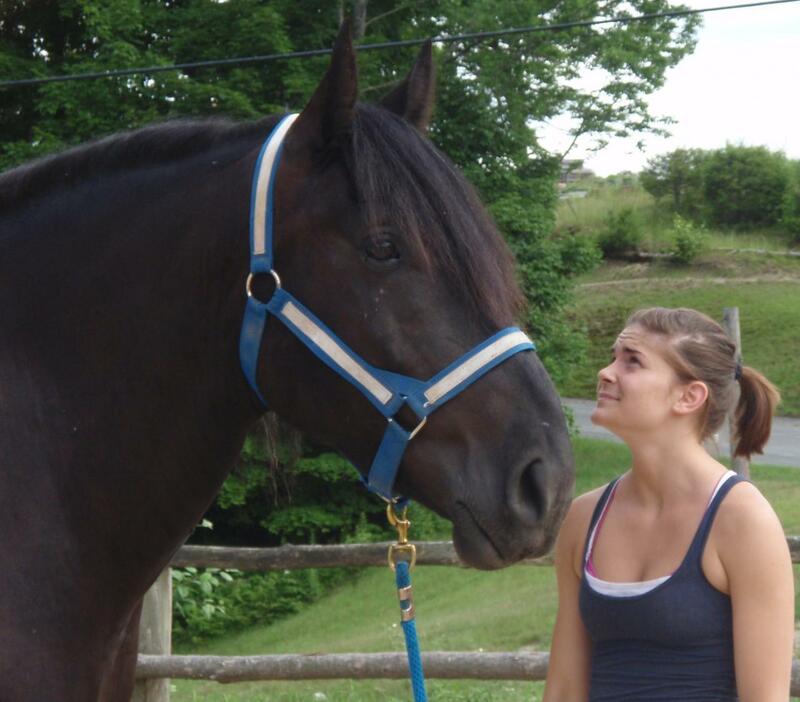 The stables are located across the street from Kimball Farm. Silver Ranch Stables offers horseback riding lessons, sleigh rides, hay rides, boarding and training for horses and acts as a wedding venue. The beautiful piece of land is worth visiting just for the view and the added bonus of enjoying a calming sleigh ride or getting on a horse for the first time makes it well worth the visit. The Shattuck Golf Club is one of the most beautiful golf courses in all of New England. 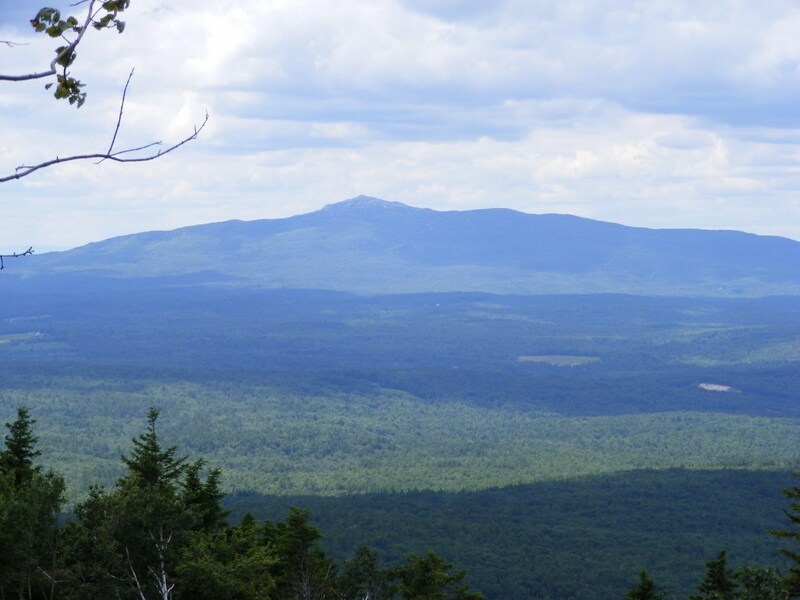 Located at the foothills of the Mount Monadnock, the golf course marries the natural scenic beauty of the area with a perfectly groomed course. The course architect, Brian Silva, said it was the “the most spectacular setting I’ve ever come across.” (New England Golf Magazine, July/August 1991) From the oak and pines trees that rise naturally out of the course to the striking view of the mountains, The Shattuck Golf Club is more of a destination that a golf course.